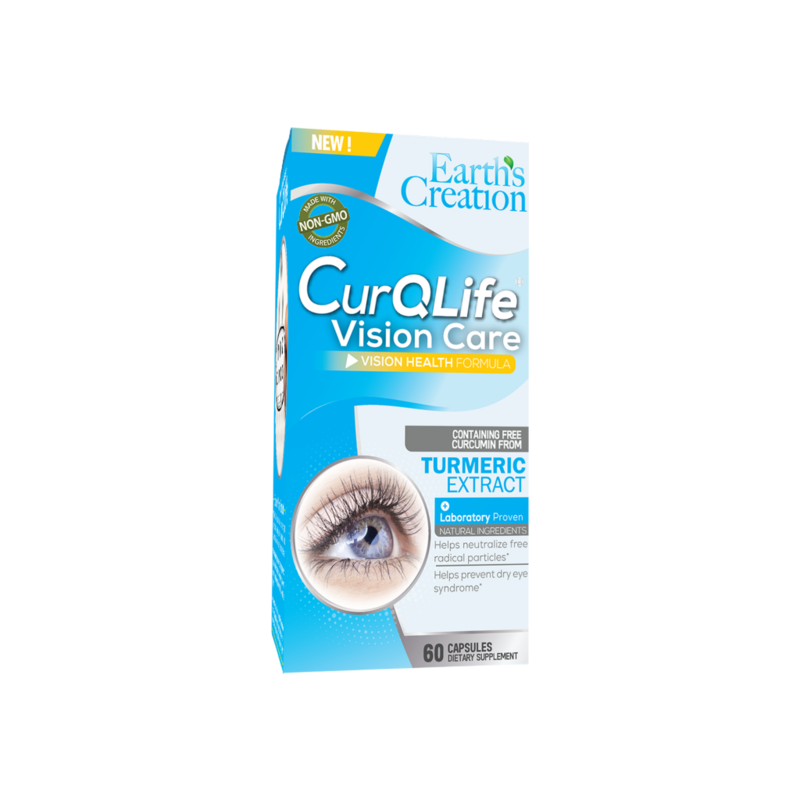 CurQLife Vision is specially formulated with a number of nature’s strongest antioxidants including lutein, astaxanthin, and zeaxanthin to clear out free radical particles and to assist in the prevention of cataracts, glaucoma, and dry eye syndrome. Protect your eyes against age related macular degeneration, nyctalopia, inflammation from conjunctivitis, glaucoma, cataracts, and damage from harmful UV and blue light. We’ve redefined the Boswellia serrata extraction process (BNRE) by tapping into the non-resin parts of the plant. This fraction is extremely active and helps to reduce inflammation and oxidative stress. Most Boswellia on the market do not fully utilize the BNRE fractions of the plant because, by itself, the Boswellia is hardly absorbed. Combined with CurQLife it has been found to work in tandem with our BNRE in a 1:1 ration. Making sure that the Boswellia has a chance to enter the bloodstream with unparalleled bio-availability guaranteeing you receive the maximum benefits. Known for its antioxidant carotenoids crocin and crocetin, Saffron is highly active and helps support healthy vision in a number of ways. To start, saffron can improve visual acuity as well as sensitivity to light, even in people with early stages of macular degeneration and may even prevent age related macular degeneration as well. Over time ultraviolet light as well as chemical stresses, due to a glucose and oxygen rich blood supply, can lead to degeneration of the cells in the macula. This in turn causes a loss of central vision for the victim. Saffron extracts can act as a natural form of sunglasses preventing this damage by shielding the cells in the macula from harmful light. As one of the richest natural sources of anthocyanins, Bilberry is a great supplement for vision support. Anthocyanins are believed to be the key bioactives responsible for a number of health benefits, most notably perhaps is its ability to improve vision. Due to the powerful anti-oxidant properties, Bilberry is able to scavenge the body for free radicals with the intention of helping to prevent or reverse damaged cells from oxidative stress while at the same time increasing blood flow to the vessels. This reduces eye strain and improves nerve function near the eyes. Two major carotenoids found as color pigment in the human eye, acting as a filter against the harmful effects of UV, blue, and sun light. Some studies even suggest that eating higher amounts of carotenoids may decrease the risk of developing cataracts and that taking lutein three times weekly for up to 2 years can improve vision in elderly people with cataracts.